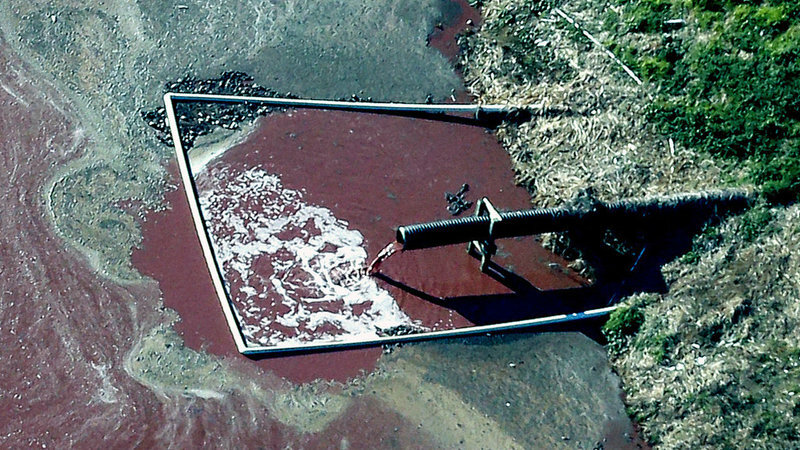 Pig waste from an industrial hog farm polluting a nearby water source. These pollutants spread and are even sprayed into our communities, causing widespread environmental damage and public health problems which violate our civil rights. All individuals and groups of people should live in a safe and healthy environment. However, because of their race, ethnicity, and income, many North Carolinians have been subjected to living in unsafe environments. This is environmental injustice! Environmental injustices occur not only in our backyard, but also at the state, national, and international level. Thus, environmental injustice is everyone’s problem. Read our full Principles of Environmental Justice here. 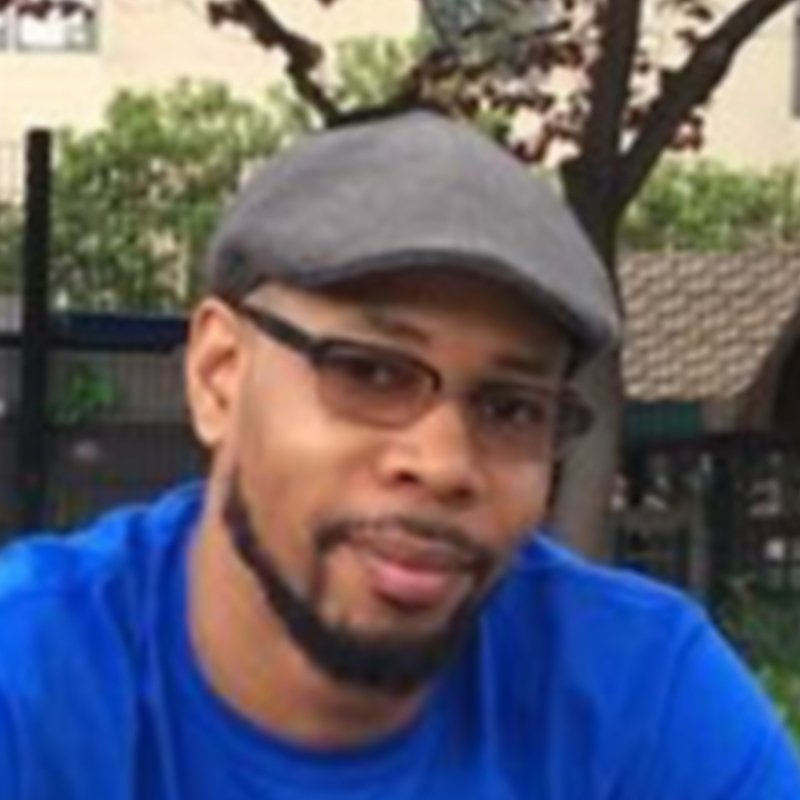 Ayo B. Wilson possesses years of experience working with nonprofit organizations in maximizing efficiency, influencing positive change, and increasing effectiveness in management, technology utilization and community engagement. He grew up in the West End community of Mebane, NC – a historically black community founded by former slaves after the Civil War and the birthplace of West End Revitalization Association (WERA), a nonprofit, people of color-led, community improvement organization founded by his parents and other concerned neighbors. WERA has led the effort to provide basic amenities to the community such as adequate water and sewer services, the paving of roads, and the repair and clean-up of failing septic systems. He gained nonprofit experience volunteering for WERA, and working with the Dr. MLK, Jr. Performing & Cultural Arts Complex in Columbus, OH and a food security project that operated in Tanzania. In 2013, Ayo was a member of a graduate student delegation that interned with various government ministries within the Government of the Republic of Liberia. He analyzed and provided recommendations for a national land records digitization project managed by Liberia’s Center for National Documents and Records Agency funded by the World Bank. He has participated in and facilitated leadership and racial equity workshops in Monrovia, Liberia and around NC. Naeema has been Organizing Co-Director with NCEJN since 2013. She’s married to Saladin Muhammad and together they have 3 children, 10 grandchildren, and 7 great-grandchildren. They have been married for 52 years and reside in Rocky Mount, NC. Naeema has worked on two NIEHS funded grants. The first was Community Health and Environmental Reawakening (CHER) in which she served as a community organizer working with communities dealing with waste from industrial hog operations. 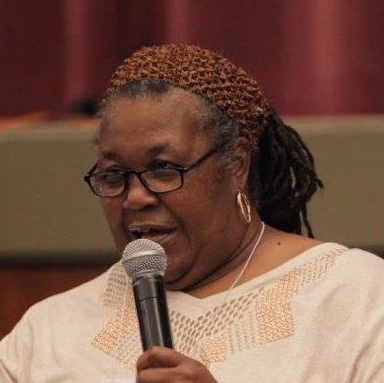 In this position, she worked with the late Dr. Steve Wing, a founding member of NCEJN and Associate Professor at UNC Gillngs School of Public Health, and was supervised by Gary Grant, Executive Director of Concerned Citizens of Tillery. She has co-authored publications with Dr. Wing regarding community based participatory research (most recently in the New Solutions Health Journal). She also serves on the NC Department of Environmental Quality (DEQ) Secretary’s Environmental Justice & Equity Advisory Board. Acacia Cadogan was born and raised in Brooklyn, NY, though her family descends from the Caribbean Islands, St. Lucia and Trinidad & Tobago. 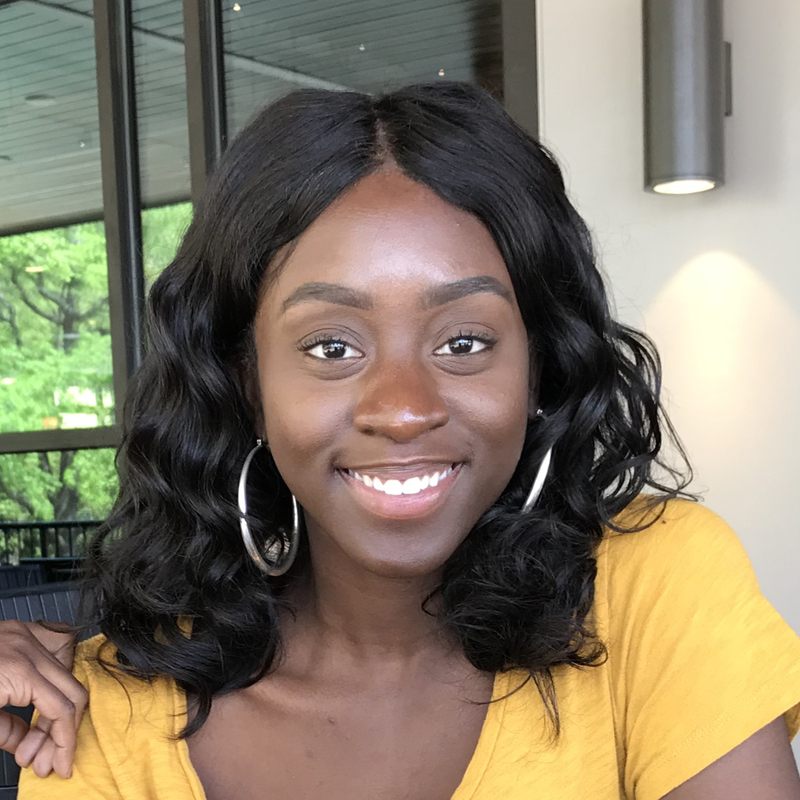 Always having a keen interest in reading and writing, Acacia left her hometown to study Mass Communications at Shaw University in Raleigh, NC and obtained her degree in 2017. At the peak of the Black Lives Matter movement, she successfully orchestrated a campus effort to bring back the historic civil rights organization, the Student Nonviolent Coordinating Committee (SNCC), which was actually originally founded at Shaw University. She was also a part of several other student-led organizations, including the Honors College, My Black is Beautiful-Women Empowerment, the Student Government Association, and the National Honor Society of Leadership & Success. While in school, Acacia also had the opportunity to partake in extensive internship programs with Johnson & Johnson Pharmaceuticals, WSHA 88.9 FM, and WakeUP Wake County. Don is a founding member of NCEJN and the Public Service Workers Union (UE Local 150). He is also the Co-Chair of the Coalition Against Racism in Pitt County, NC. Peter graduated from Yale University in 2003. He has been active in labor, anti-war, and environmental justice since childhood. He was a union organizer for the UFCW campaign to win unions at Smithfield from 2005-06. Peter graduated from UNC School of Law in 2009 with high honors. During law school, Peter twice co-chaired the annual Conference on Race, Class, Gender and Ethnicity. Upon graduation, Peter served as law clerk to the Honorable Judge William Osteen, Jr. in the Middle District of North Carolina. He worked for 4 years as a legal fellow at the UNC Center for Civil Rights with a focus on school desegregation, excluded communities, and environmental racism. Peter authored “The State of Exclusion,” a report on the legacy of housing segregation on political power, school districts, and environmental racism across North Carolina. Currently, he works for Legal Aid of NC in Durham with a focus on housing and eviction defense. He is also a participant in the Shriver Center’s Racial Justice Training Institute. Ms. Herring, a native North Carolinian, lives in Duplin County, home to more than 2,000 swine CAFOs and a rapidly growing concentration of industrial poultry operations – the highest concentration of CAFOs in the nation. She lives on land that has been in her family for more than 100 years, now desecrated by sprayed hog waste, buzzards, flies and horrible odors from the industrial swine operations that moved in next door in the 1990s. She attended New York University and worked for Dunn & Bradstreet and ABM AMRO Bank for 27 years before returning to NC to become a caregiver for her 90 year old mother and 46 year old brother with Down’s Syndrome. When confronted with the CAFO impacts on her family and neighbors, she joined NCEJN as a community organizer to fight those injustices. Elsie was presented with the Florenza Moore Grant Environmental Justice Award in 2009. In May 2016, Elsie launched a change.org petition, signed by more that 92,000 supporters from across the country, calling on the EPA to make its first ever finding of racial and ethnic discrimination against NC’s environmental regulatory agency, for its blatant refusal to protect the African American, Latino and Native American communities that disproportionately bear the harmful impacts from CAFOs. Danielle is a lawyer and Carolina Postdoctoral Fellow in Geography at UNC Chapel Hill. She’s a graduate of Vassar College with a B.S. in English and Political Science, and a graduate of Harvard Law School. Her research focuses on the origins of environmental injustice in historic black towns in the US. She writes for multiple audiences, including lawyers, academics, policy advocates and the general public. She is an editor for Scalawag, a magazine devoted to Southern politics and culture. She is also co-creator of In Conditions of Fresh Water, a multimedia black spatial history project done in collaboration with visual artist Torkwase Dyson.